Kabul has announced a list of 250 people including around 50 women who are headed for Qatar for talks with the Taliban later this week, a gathering known as intra-Afghan dialogue. The list was released by the government on Tuesday although the Taliban have refused to talk directly with Afghan President Ashraf Ghani’s government, saying they would recognize participants only as “ordinary” Afghans.The talks are due to start Friday. 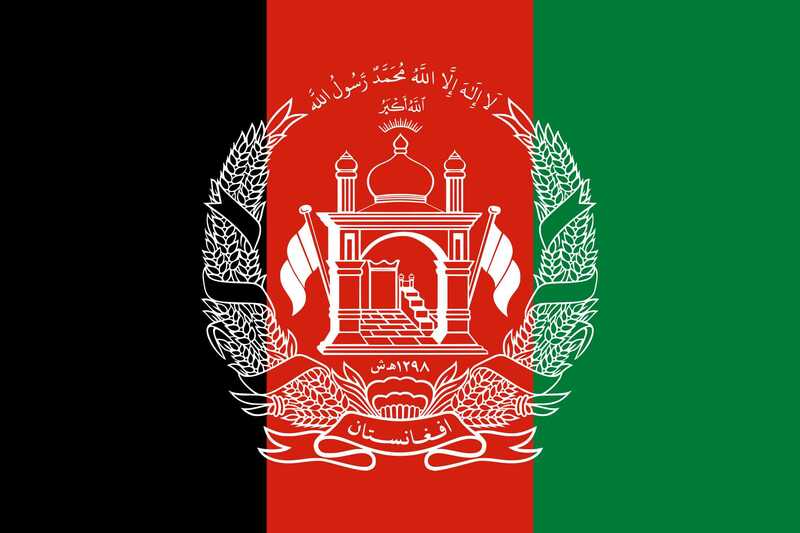 The government’s list includes representatives of political parties, government officials, opposition figures, former warlords, women’s rights activists, war victims’ families, clerics, youth and media groups, as well as tribal elders and members of the independent High Peace Council.The Qatar gathering could mark a significant step toward finding an end to Afghanistan’s protracted war and U.S. troop withdrawal.